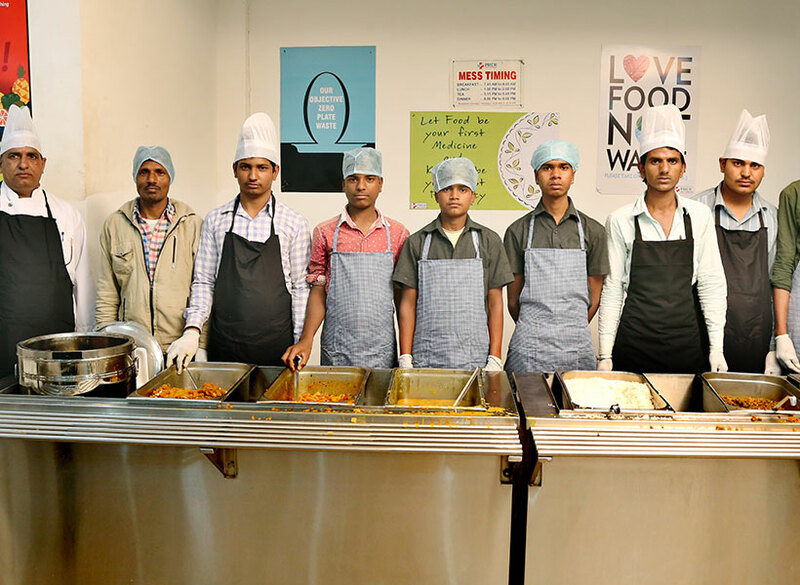 Both the hostels have their separate mess facilities with nutritious and wholesome food. The pantries are equipped with some latest appliances and special attention is being laid on cleanliness and hygiene in the cooking area. From high intensity exhaust fans to the most elegant chimneys, the college has designed the mess with a neo-modernistic look and appeal. 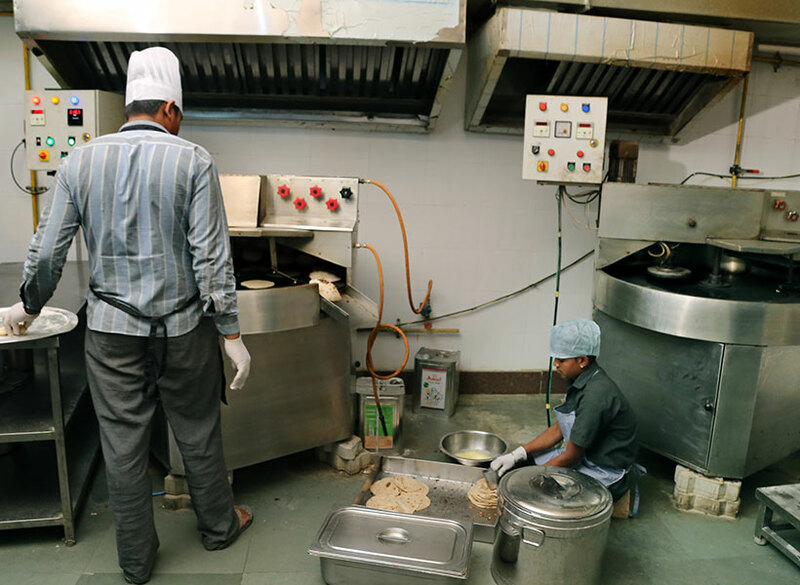 The Cafeteria offers nearly every vegetarian stapled from fast food to complete meals to meet the divergent demands of the students as well as the faculty.